Congratulations! You’ve reached peak pettiness. Nothing’s better than enjoying one of your favorite shows with your main squeeze. After all, the couple who binge-watches together stays together, right? But how do you deal with a significant other who sneaks BEHIND YOUR BACK to watch your favorite show without you? 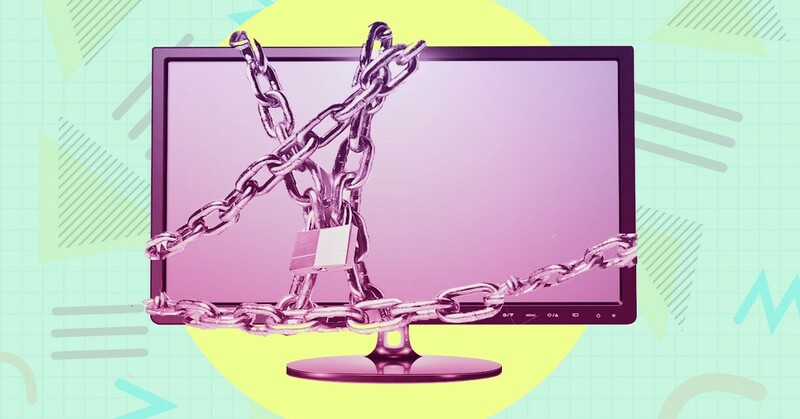 The answer is a simple: place parental controls on your television programs. You can thank me later for saving your relationship. Simply pop a passcode on whatever show you suspect your partner is “cheating” on you with, then sit back and watch them struggle with confusion. One teen actually did this to keep her mom from watching FOX News and the results were hilarious. More of a Netflix and chill kind of couple? Thankfully, there’s a way to put parental controls on your different profiles. So, a show like “Orange Is The New Black” can easily be blocked from your partner due to the ~*mature*~ content. Unfortunately, Hulu isn’t down for the pettiness, so they don’t have any specific parental controls—but there is a way to make sure mature content is blocked without changing your actual settings. Happy binging and may the pettiness be with you.